A stunning evocation of America on the eve of a tumultuous decade—and a moving elegy for more innocent times. I so love his skill with words. listening to this account of America circa 1960 it struck me that while so much has changed.... very little has changed. Gary Sinise does the work justice. 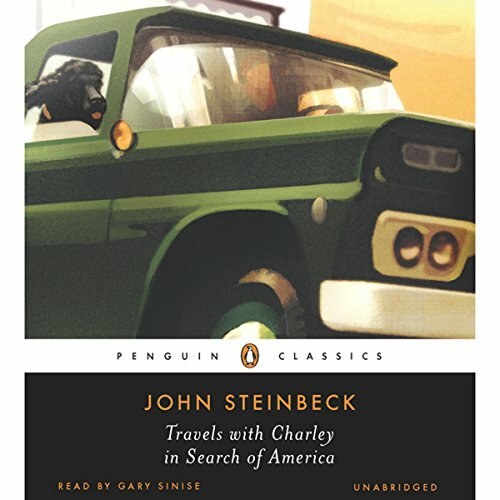 Would you consider the audio edition of Travels with Charley in Search of America to be better than the print version? For me, yes. I started the print version a year ago and got about half way through. When I saw there was an audio, I bought it and listened to it each day on my short commute. I took my time with it and felt like I was along for the ride. What was one of the most memorable moments of Travels with Charley in Search of America? There were many memorable moments. Difficult to select only one. When he met the man who lived in a mobile home and how it gave me a different perspective on folks that choose mobile homes over permanent homes. What about Gary Sinise’s performance did you like? I appreciated how Gary Sinise brought the story and characters to life. It felt very real to me. What I did feel with this book is a sense of reflection. I am a writer, an observer, a traveler of the mind, so it prompted me to reflect on my own experiences and the people I run into in my local travels. It was a very human book, relevant now, just as much as when it was written. Charley added something special to the story. I felt myself smiling a lot, letting out a few laughs, and reflecting a bit. This book is a postcard from the past, a fascinating snapshot of life in America in the early 1960s. 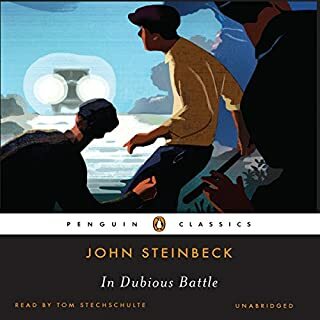 Steinbeck's writing is lovely, but Sinese makes it absolutely come alive. 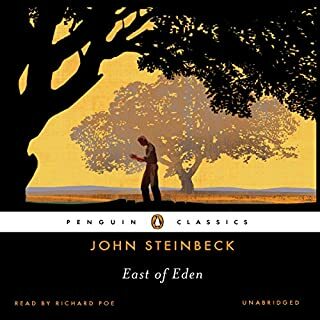 His portrayal of the different characters that Steinbeck meets is impressive - hard to believe that he is the only one narrating the book. 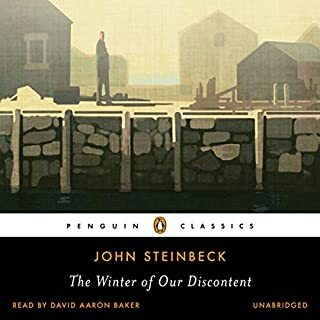 But the best part is the totally authentic voice of Steinbeck himself. I felt like I was there with the man himself - and Charley. Beautifully performed! In 1960, I was volunteering with the local history group. We were at “The Rodgers House” in Watsonville, CA. At that time the Rodger family was living in it. Later it became a local museum. At the time I was there we were cataloging various historical items that were in the house. This is how I got to know Esther Steinbeck Rodgers. She was one of John Steinbeck’s sisters. While we were at the house, a truck with a camper on the back pulled into the driveway and out came John Steinbeck and his poodle, Charlie. This is how I met John Steinbeck (1902-1968). The truck and Charlie are on display at the Steinbeck Center in Salinas, CA. I first read this book in 1979. The book was published in 1962. I enjoyed rereading the book. I was surprised at how little of the book I remembered from my first reading. I remembered the French Canadians picking potatoes and I remembered his love of Montana. 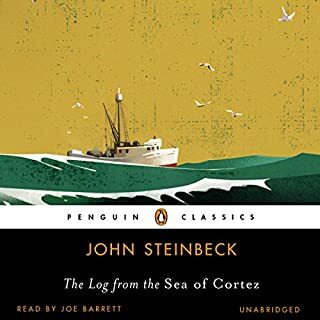 My mother was a big fan of Steinbeck and always encouraged me to read him. When I moved here to “Steinbeck Country”, I took my mother around to the various sites of Steinbeck’s books, etc. when she came to visit me. 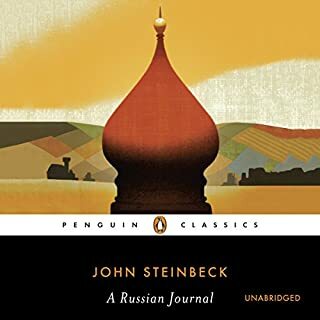 During this process I also became a fan of Steinbeck’s work. The book, of course, is well written. It was fun to look back at the country and note how it has changed except for the racism. That, unfortunately, has not changed. I am glad I read this book again. The book is almost eight hours. Gary Sinise does a great job narrating the book. Sinise is an award-winning actor and a popular audiobook narrator. Absolutely. 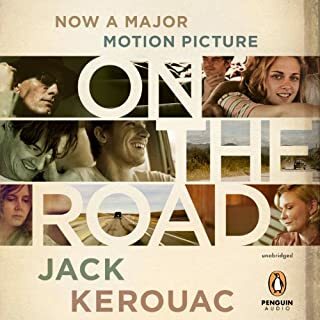 Want to give this audible as my Summer Read to all my friends. Gotta figure out how to do that. An old favorite that needed revisited since I was in need of a vacation and can't get out of work. Travels with Charlie is a dreamstate that brings me home and takes me away all at the same time. A really good choice for an in-between book! If you're looking for some lighter fare while you rest from your latest thriller, this book should fit the bill. 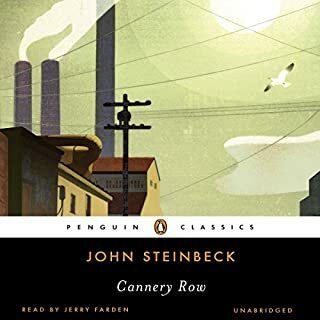 Steinbeck hits the road with his faithful companion Charley, looking to reconnect with America and the people within it, and as you'd expect from this renowned author, the story is painted with a very descriptive brush, letting your imagination place you right there in the front seat with the two of them. A middle aged man and his dog go on an adventure. They leave their comfortable life to meet people and see parts of America unknown. 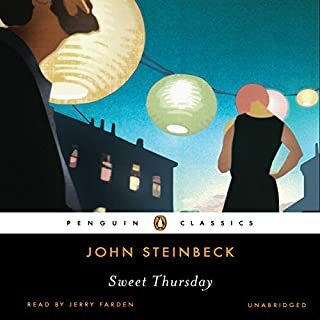 This memoir is sweet and touching, Mr. Steinbeck clearly loves people and his special dog Charley. I had to give an extra star to this book for the authors spot-on (no pun intended ) description of Charley, his standard poodle. I dare say they are all alike, and yet we who own and care for Standards think each of ours is so very unique. A nice read, a kind man and his pup meet people and reflect. I liked this book quite a lot. Wonderful Window into the United States of 1959. Yes, very well written. Mr. Steinbeck is someone I can identify with. Fiercely independent with a strong interest in the outdoors. Swimming into the bay to save his boat during a storm. His emotional ties with his dog. The harsh reality of racism in the southern states in 1959. Have you listened to any of Gary Sinise’s other performances before? How does this one compare? no. This is well read. I laughed a few times in the beginning. The book ends on a serious note. This is a well written book that is worth the credit and the time. I believe that you will definitely learn from the experience. Enjoy. Okay, but maybe would've been better? I love Gary Sinise but his narration just couldn't hold my interest or attention. My mind wandered all over throughout this book. Maybe if I'd just read it I would have liked it better. 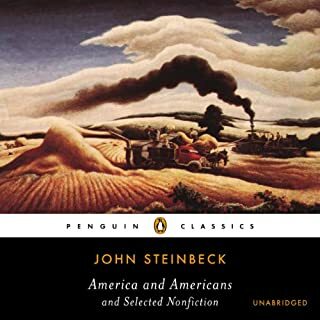 I'm normally a big Steinbeck fan. 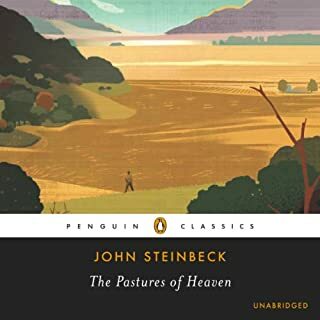 Love Steinbeck and particularily this book. I had read it years ago and now listened to it. I will listed again in the future. There is so much in the book. 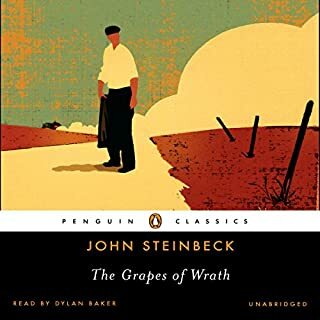 There is something about Gary Sinise's voice that is perfect for Steinbeck. 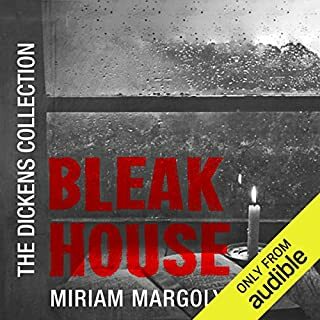 I thoroughly enjoyed this audio version of one of my favorite books.